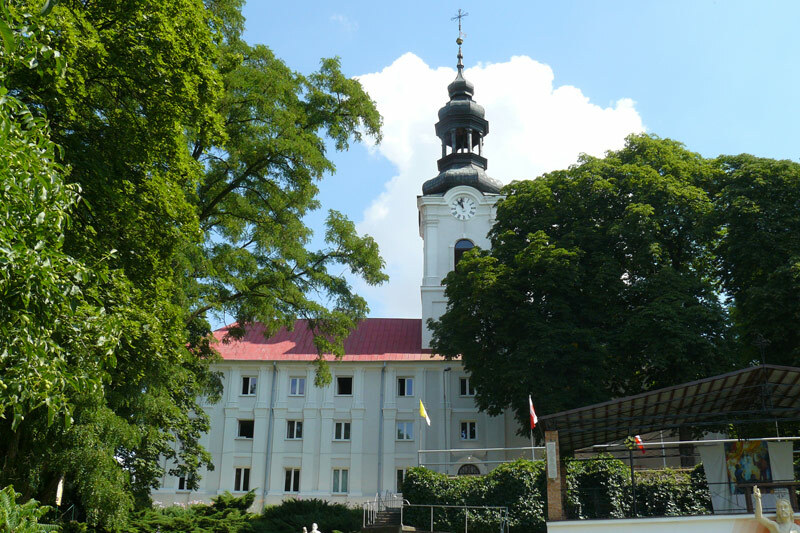 Fryderyk Chopin had an opportunity to visit the Carmelite monastery in Obory, to which the Dziewanowski family was strongly committed mainly though financial support of the monastery. In the monastery church there is well preserved organ, which young Fryderyk used to play according to local sources. Chopin’s visit to Obory is commemorated by a plate embedded in 1999 in the church wall with the following inscription: „In this church Fryderyk F. Chopin used to visit and play the organ in the summer of 1824”.